Brisbane, Australia – The Queensland Fire and Emergency service is today hosting a professional development workshop with Pacific Island disaster managers from 15 Pacific Island countries like Fiji, Vanuatu and Papua New Guinea to help strengthen the region’s ability to best respond to disasters. This comes just months after the strongest recorded cyclone in the Southern Hemisphere slammed into Fiji causing widespread devastation and challenging the country’s ability to respond to such a large disaster on a huge scale. The training has been organised in partnership with the Pacific Islands Emergency Management Alliance (PIEMA) focused on strengthening emergency management across the region by creating sustainable, long-term partnerships with agencies like QFES. 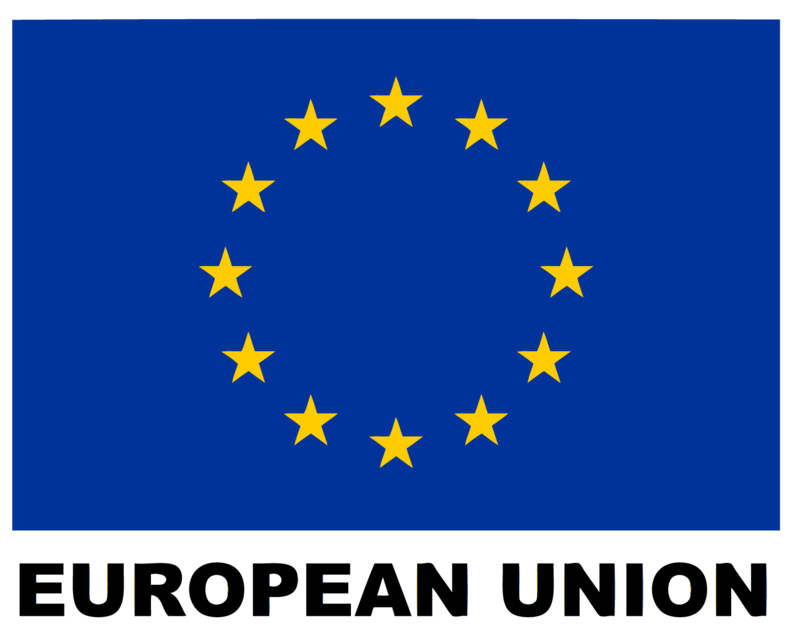 PIEMA is implemented by the Pacific Community (SPC) and funded by the European Union’s €19.37million ACP-EU Building Safety and Resilience in the Pacific Project. Disaster Reduction Programme Manager for the Pacific Community, Dr. Paul Taylor said, “The predictions for the region show disasters will increase in strength and we’ve seen this kind of devastation already in recent months with Cyclone Winston. Partnerships like the one with QFES are critical because they genuinely help support emergency management teams in the Pacific to save lives,” he said. The European Union Ambassador to the Pacific, H.E Andrew Jacobs commended the work of Pacific Island emergency managers tasked with the role of protecting their communities from the impact of disaster. He said: “The European Union is committed to helping our Pacific partners to cope with future disasters. With other partners we are committed to ensuring much-needed long-term support for best practice emergency management for Pacific Island countries”. Queensland Fire and Emergency Services (QFES) Assistant Commissioner Neil Reid said the commitment to our Pacific neighbours was critical to building safe and more resilient communities. “This partnership is a step in the right direction for the future of emergency management, as increasing disaster preparedness while reducing the impact on Pacific Island nations has long-term benefits for the entire region,” Mr Reid said. The training is a culmination of PIEMA’s biennial meeting held as part of the 2016 Emergency Management Week where the new Strategic Agenda for PIEMA was launched (SA2020). This training is one of the first steps to making this strategic plan a reality supporting increased emergency management while protecting more lives from the impact of disaster. · The Pacific Island Chiefs of Police (PICP). A strategic alliance in disaster and emergency preparedness and response in the Pacific Island region PIEMA is dedicated to creating excellence in emergency management and safer Pacific Communities. 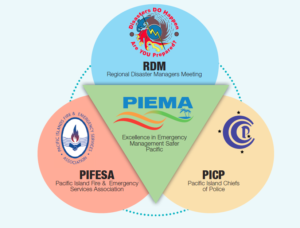 PIEMA is committed to connecting emergency responders that are working to the highest standards with Pacific Island emergency response agencies to support buddy systems for the transfer of knowledge and long-term relationship building. This consists not only of helping the tehcnical systems operate in a more efficient and effective manner across the Pacific Region but also supports the development of standard operating procedures, increased community awareness of disaster, joint training and capacity building and becoming the leader in best practice emergency preparedness and response models to support the Pacific Island coutnries. PIEMA is funded by the ACP-EU Building Safety and Resilience in the Pacific Project (BSRP) implemented by the Pacific Community where its main office is based in Suva, Fiji. The cost of holding the training, bringing Pacific Island Disaster Managers to be a part of the training and the ongoing work in creating these long-term partnerships with agencies such as QFES is funded by the European Union through the Pacific Community (BSRP project). 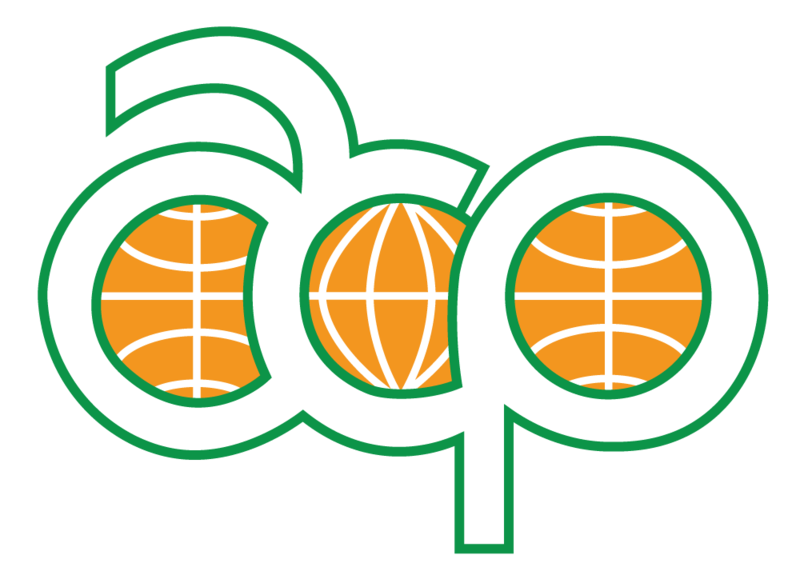 The ACP-EU Building Safety and Resilience in the Pacific project (BSRP) is a €19.37million project funded by the European Union and implemented by the Pacific Community (SPC). The objective of the project is to reduce the vulnerability, as well as the social, economic and environmental costs of disasters caused by natural hazards, thereby achieving regional and national sustainable development and poverty alleviation in ACP Pacific Island States.